We hope you had a great weekend. 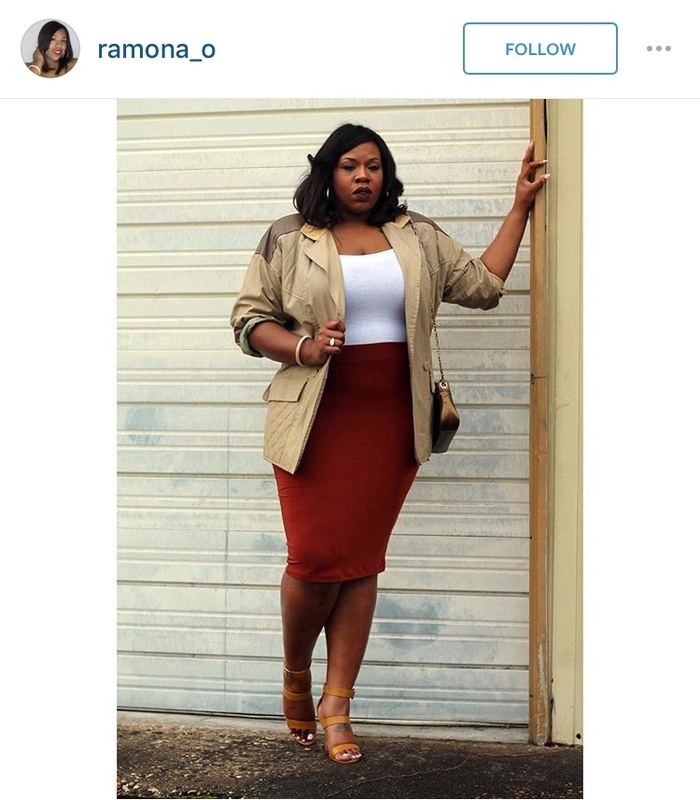 We are kicking things off this Monday with a little #MyStylishCurves hashtag style. 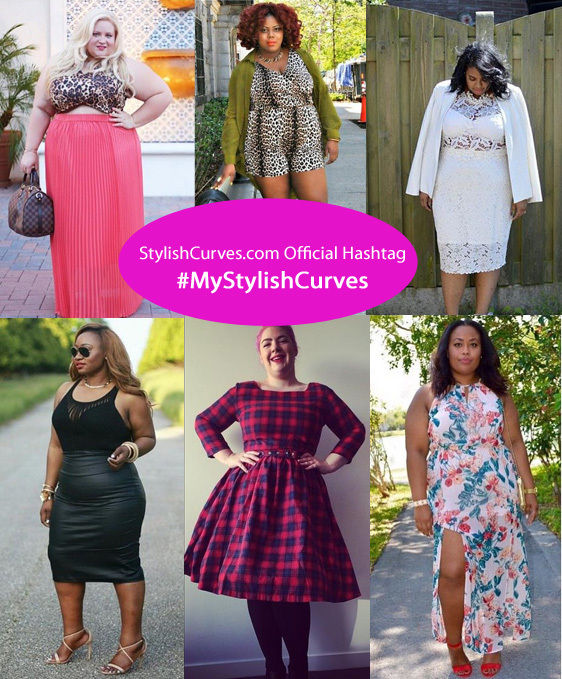 Our official hashtag #MyStylishCurves is all about featuring women who are embracing their curves with style. 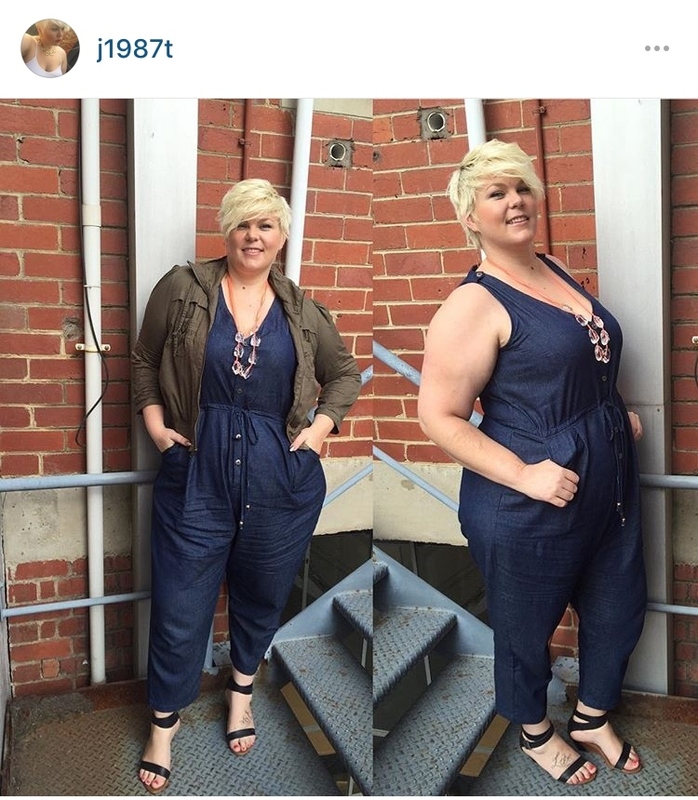 Women from all over the world use our hashtag and they all have different styles. We want to show our hashtag supporters some love this week, by sharing some of our favorite looks. 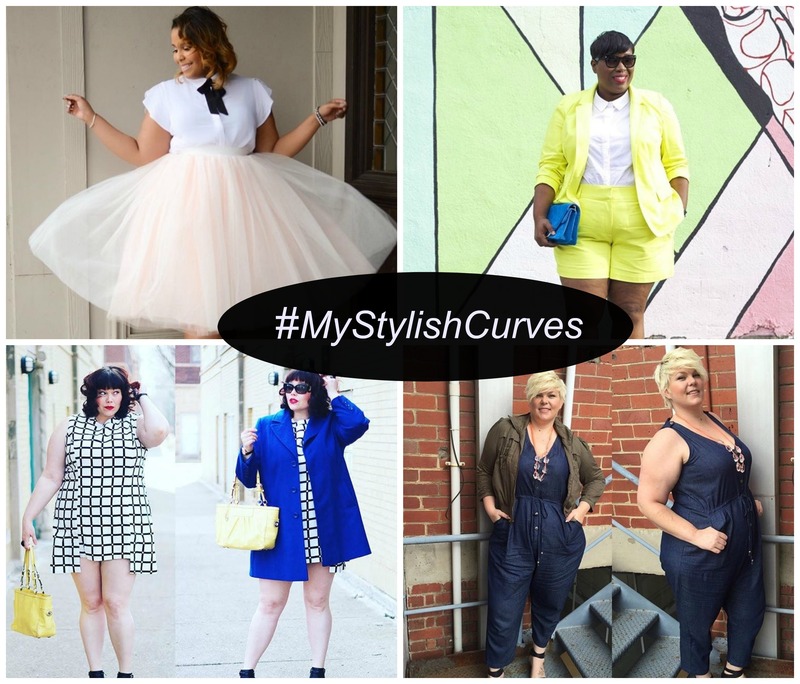 If you haven’t already, follow us on Instagram and tag your most stylish outfits with #MyStylishCurves In the meantime, make sure you follow these lovely ladies. 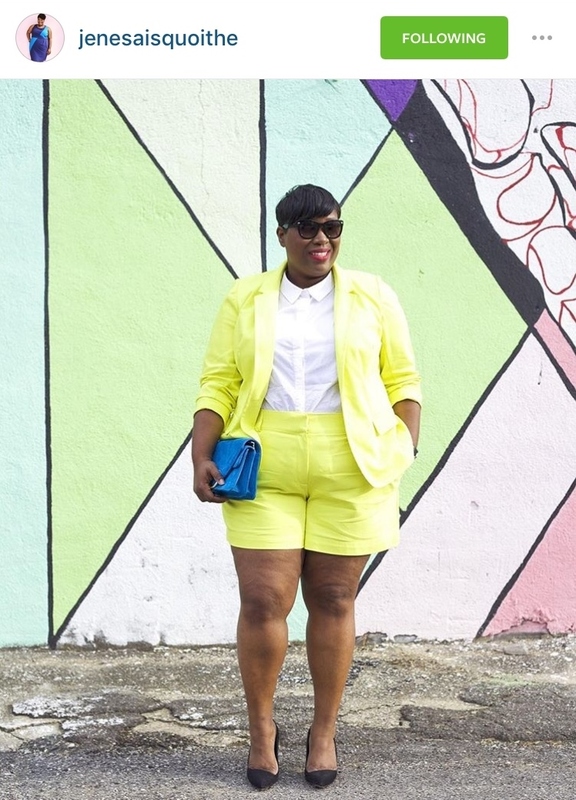 The color scheme of this entire look is everything. Such a great dress. Such a chic and feminine ensemble. 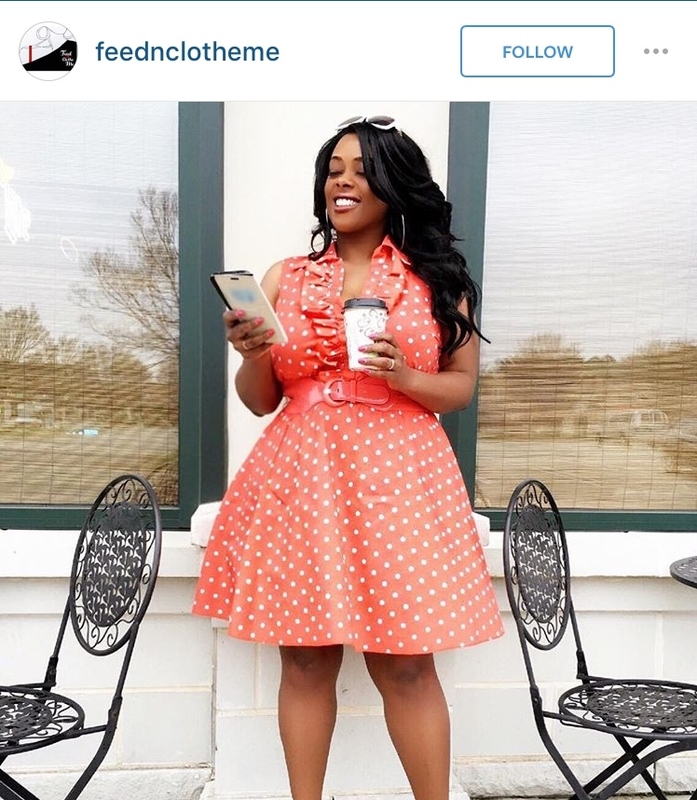 Make sure to use the #MyStylishCurves tag on Instagram and Facebook to possibly be featured on the blog. I read this article and found it very interesting, thought it might be something for you. 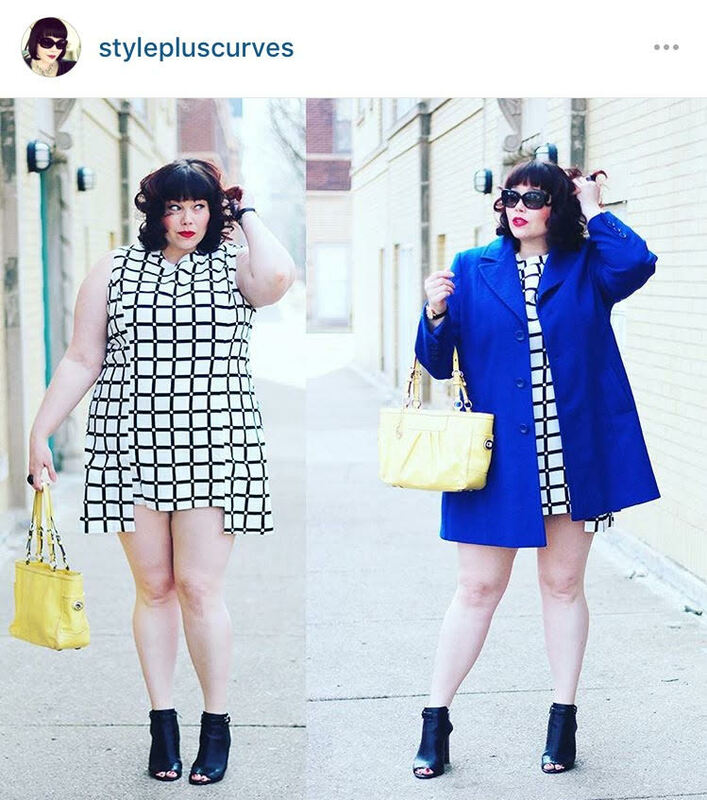 The article is called 7 Looks We Love From #MyStylishCurves and is located at https://stylishcurves.com/looks-we-love-from-mystylishcurves/.